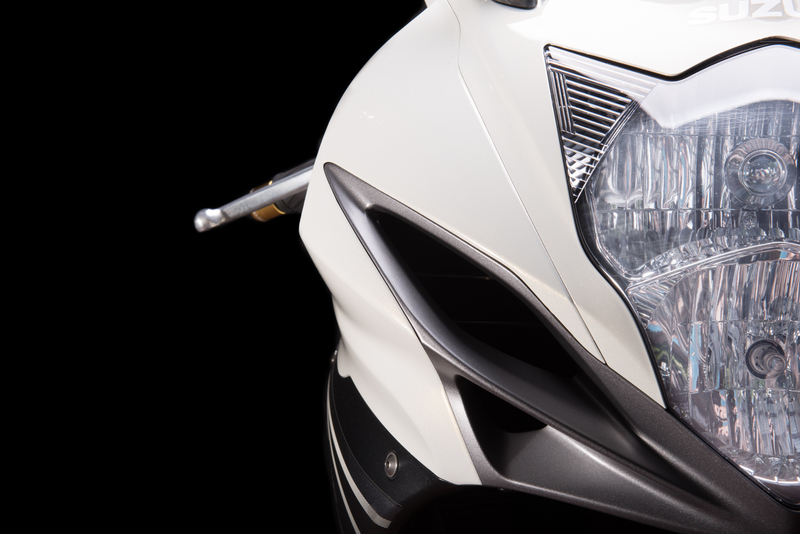 This is part 2 of another motorcycle studio session. 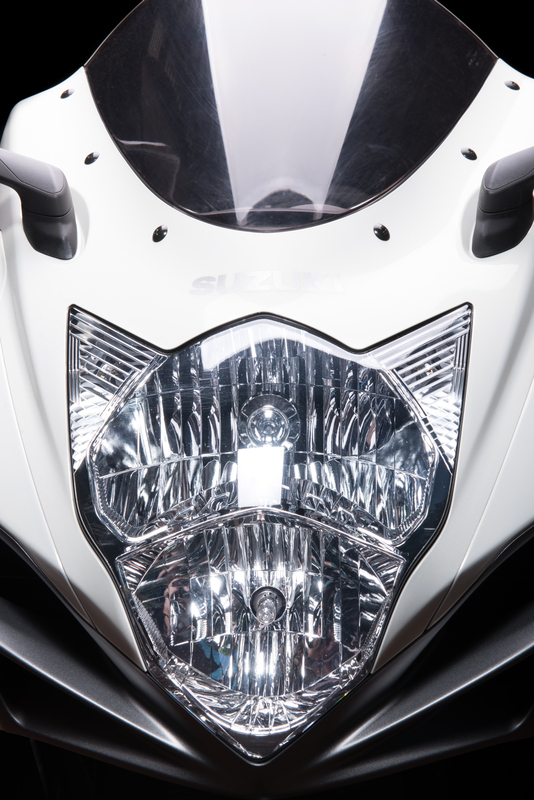 Today I am featuring a Suzuki GSX-R 600. 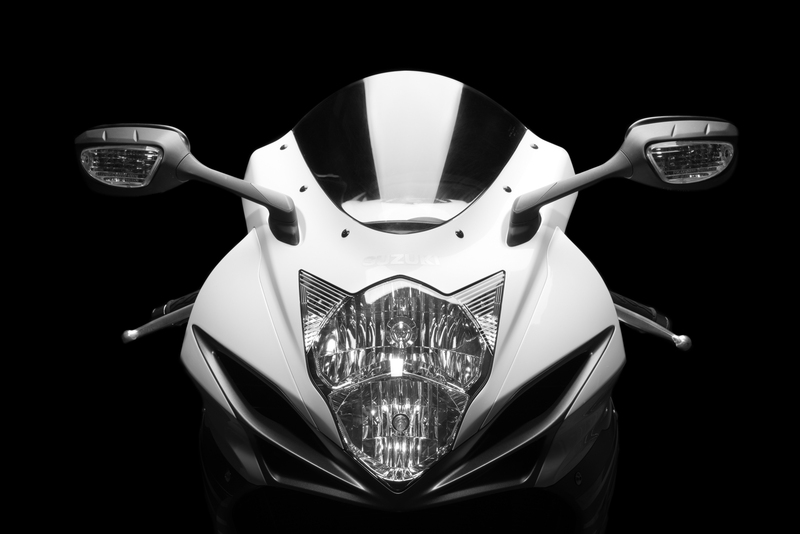 You may remember its bigger brother (so motorcycles have a brother or a sister ? 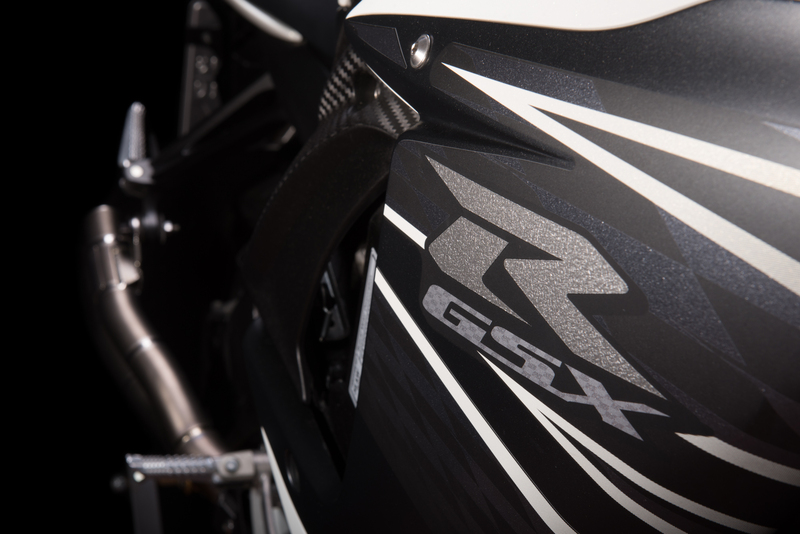 ), the GSX-R 750 which I portrayed last year. 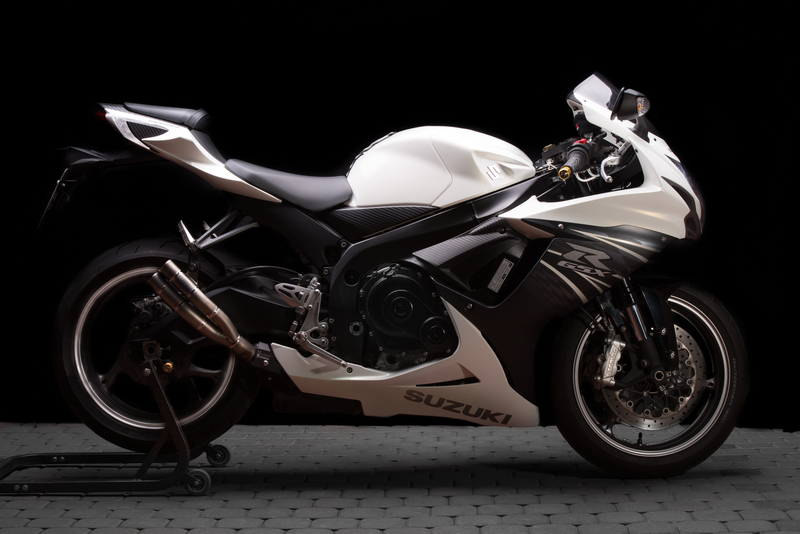 I have to say that I love the GSX-R line. The bikes are exquisitely designed, they look cool and convey the message “I am fast as hell”. And they are. 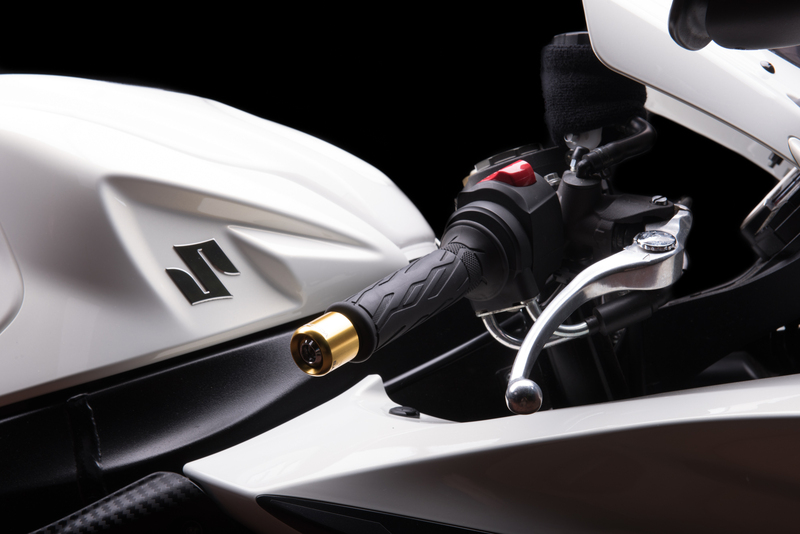 Those 600 cc pack a punch of 126 hp and a torque of about 70 Nm. 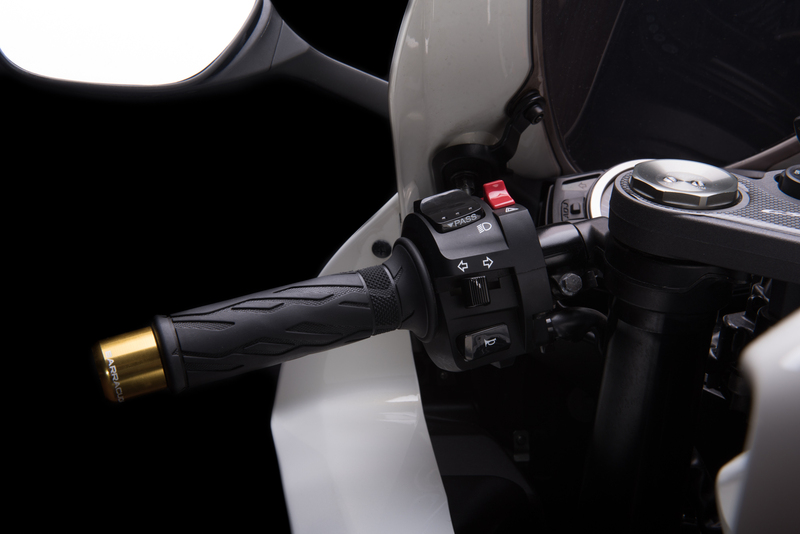 The top speed of this crotch rocket is 270 kph. There are few things to say about the studio setup. 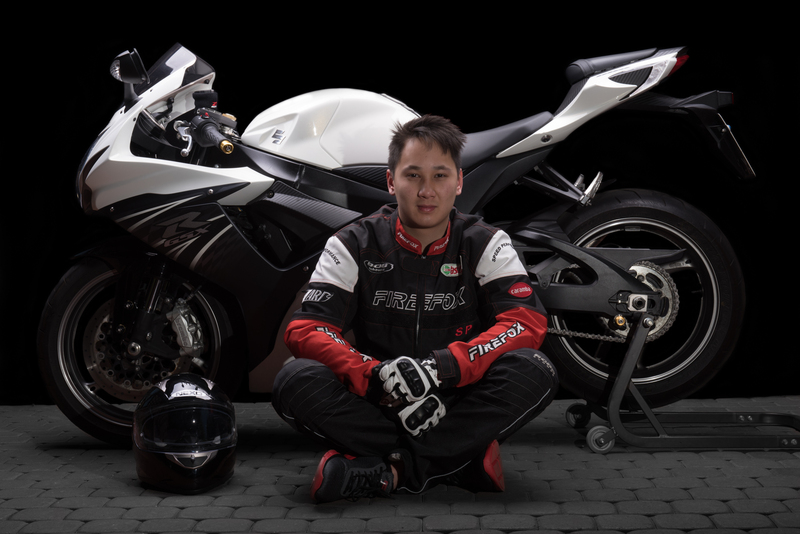 Two large softboxes suspended from the supporting beam of the carport, black backdrop, one additional flash to light up the side of the bike. The bike is owned by Jehn, a sympathetic young man from Hanover. Jehn sits directly at the source – he works at a motorcycle dealer.